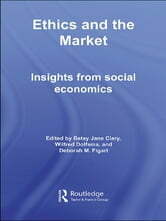 Comprising cutting-edge work on the state of social economics today, this theoretically diverse book includes strong emphasis on the role of ethics, morality, identity, and society in economic theorizing. 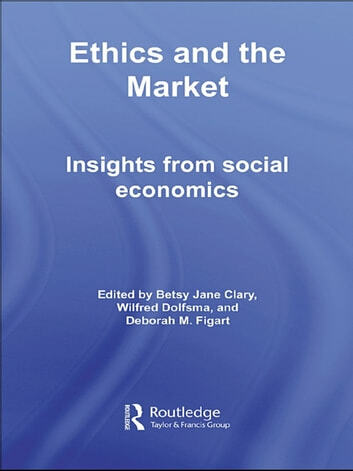 Ethics and the Market illuminates the diverse and dynamic theoretical approaches that are employed in social economics, reflecting on their continuously evolving relationship with neoclassical economics. Taking an innovative approach, this integrative book challenges traditional ways of thinking, and will prove vital reading for students and academics in the fields of Economics, Sociology, Gender Studies, and Public Policy.